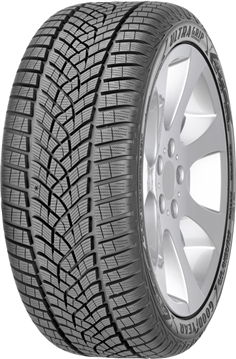 Goodyear have created the UltraGrip Performance 2 with advanced technology, resulting in a tyre that boasts increased flexibility and improved grip in freezing temperatures. 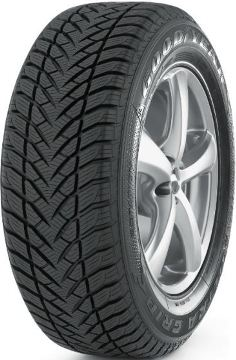 This superb performance delivers excellent grip during snowy, icy and wet weather, with the overall handling of the tyre being outstanding. Goodyear UltraGrip Performance 2 tyres feature advanced polymer and silica technology, meaning that flexibility is also improved during lower temperatures. The directional tread design works with Adaptive SipeGrip Technology to produce a better traction than many others.